Located on the picturesque Clyde Coast, Inverclyde is the perfect base to explore the local area or further afield. We have formed a partnership with 3 accommodation providers that consistently receive excellent reviews from guests via third party review sites, to ensure that those who experience our Clyde Coast Package experience a high level of accommodation with a warm Scottish welcome and hospitality. View below a selection of accommodation options available whether you are visiting to play golf, or otherwise. 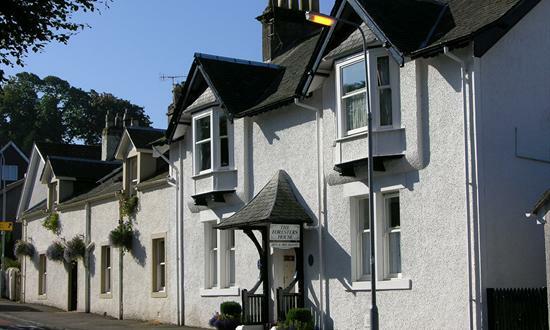 Belle Vue B&B is situated in a quiet cul-de-sac, just a 5 minute walk from Inverkip’s main street. Belle Vue is the perfect place to relax after a day on the Golf Course. 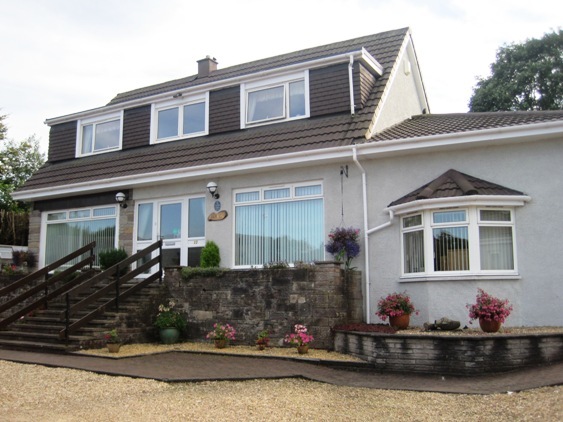 The Foresters House bed and breakfast in Inverkip, near Greenock and Gourock. 3 Star Gold Bed and Breakfast situated in the Marina village of Inverkip on the beautiful Clyde Coast. 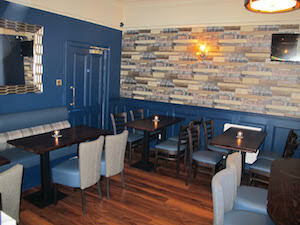 The Spinnaker is a located in Gourock on the main coastal road between Greenock and Largs. The Victorian style building dates back to the 1920s. Previously known as the Fairlight, it changed ownership and name in the 1970s. Since then, it’s been in the same family.